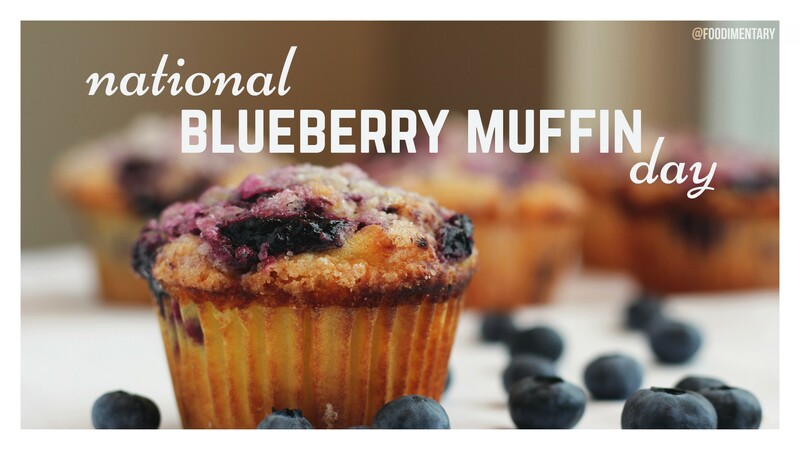 The blueberry muffin is the official muffin of Minnesota. The blueberry is the second most popular berry in the US (the strawberry is number one). Blueberries contain anthocyanin, which is good for eyesight. Blueberries contain significant quantities of both antibacterial and antiviral compounds, and have a reputation in northern Europe of fighting infections. They may also help protect against heart disease. 1792 The first issue of the ‘Farmer’s Almanac’ was published by Robert Bailey Thomas. (Now called ‘Old Farmer’s Almanac’). [Some sources list October 13]. 1826 John Fowler born. Fowler was an English engineer who helped develop the ‘steam-hauled’ plow and several other specialty use plows. 1985 Dr. Harlan Stone announced he had developed zippers to use in place of stitches after operations on patients who might require a second operation. 1987 According to the U.N., world population hit 5 billion.